Selling the right cars that fully meet the expectations of their new owners is an imperative. We choose our stock very carefully and take enormous pride in the preparation and presentation of all of our cars. 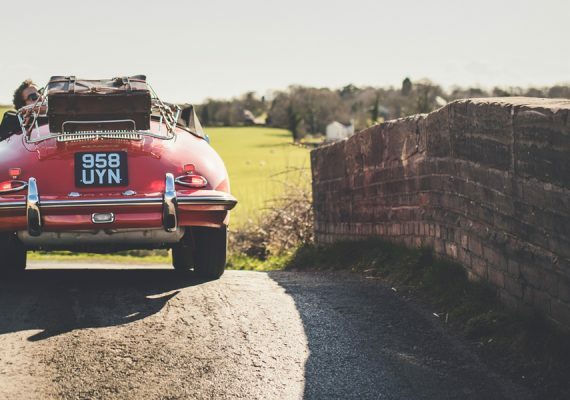 Discover the wonder of classic car ownership, find the key to a world you didn't know existed - a door to a world which is full of beautiful, cool and desirable objects that you can covet and have decades of fun with. 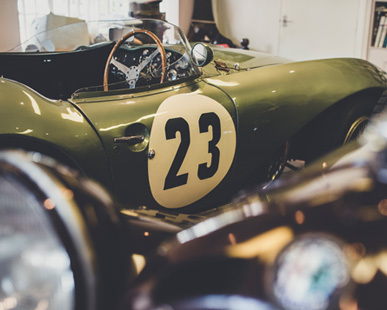 Let us help you sell your prized possession. We have an outstanding global customer base eager to find the right cars. We offer very fair and competitive terms for the right cars and a discreet service. 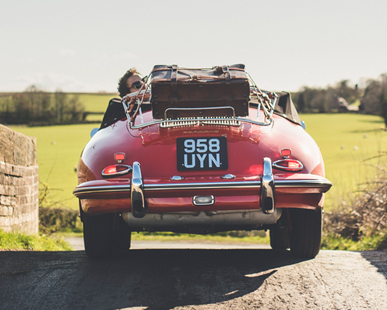 As part of our feature articles on lifestyle, Alex takes the beautiful Porsche 356 out for a spin. Find out how it handles and learn a little bit of history about how this design icon launched a brand. One of only 600 T6 cabriolets built in 1961 for the '62 model year. 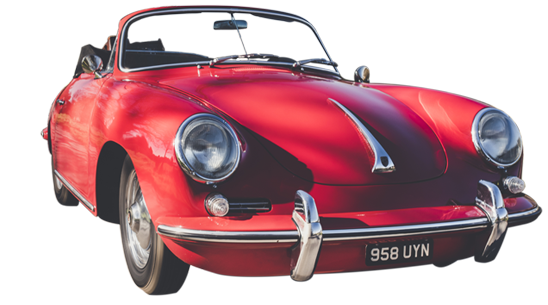 The last owner is a well-known Californian Porsche enthusiast with a large collection, including many 4-cam models, and a museum of rare automobilia. We offer a full range of services to our clients. 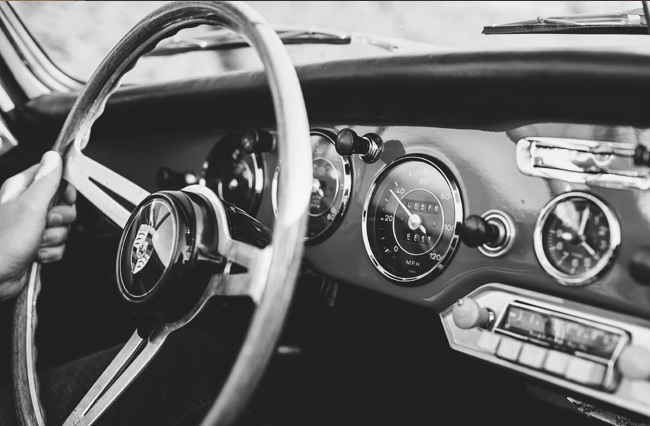 Advice and buying and selling is freely given, and we pride ourselves in our ability to offer a discreet and professional service to anybody seeking to purchase or sell a car. From private brokerage and commission sales, through to outright purchase and restoration and preparation services, we offer everything the discerning collector requires. 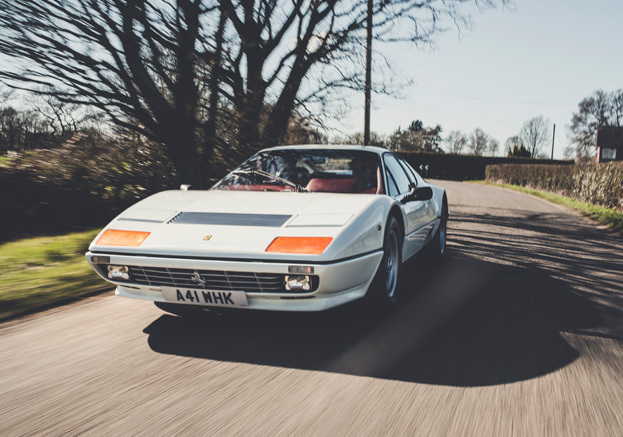 The 1984 Ferrari 512 BBI. The new boxer was released at the 1971 Turin Auto Show, where Ferrari introduced a stunning new mid-engine road car to compete head-on with the Lamborghini Miura and the Maserati Bora. 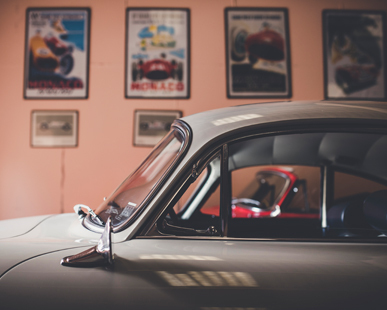 Follow us on Instagram for a peek behind the scenes at Alex Classick Ltd. Come with us as we travel around the world sharing our images on our quest to discover some of the most beautiful classic cars from around the world. 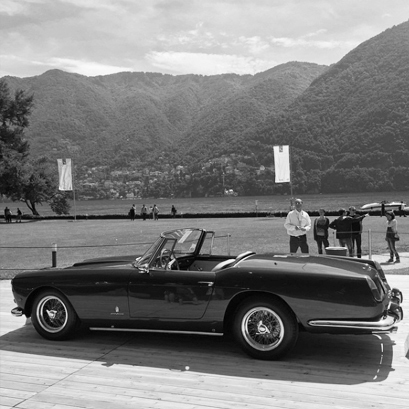 "The pleasures of Lake Como, dramatic scenery, picturesque villages and of course classic cars."